This second edition internationally acclaimed atlas contains hundreds of examples of CBC T images for wide variety of applications, as well as sections on anatomy, principles, and risk and liability. 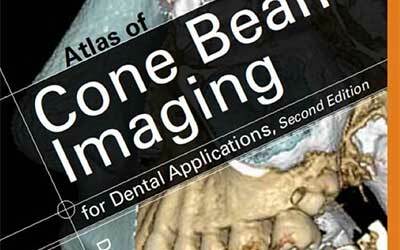 This is an excellent chairside resource for owners of CBCT X-ray machines. This volume of the dental clinics of North America is a clinically oriented set of articles which covers a wide range of topics, including how to review your volumes to reduce your liability and risk of missing an important finding. 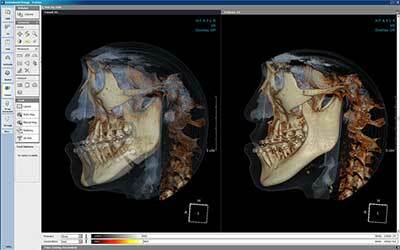 This fine application, called Scanatomy available in the App Store from Apple is another great resource for owners of CBCT machines. 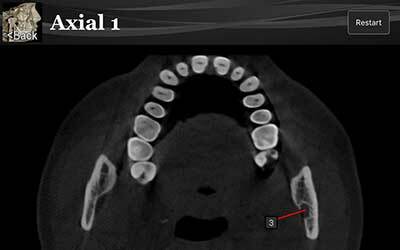 The quiz format is entertaining and educational and also acts as a excellent review of anatomy in all the planes of section seen in your CBCT volumes. 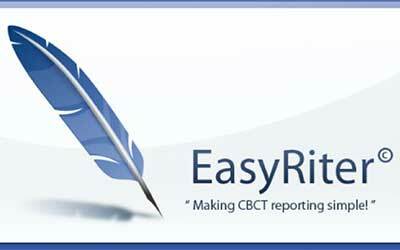 If you want a simpletool to help you create a professional looking CBC T report, look no further than EasyRiter©. 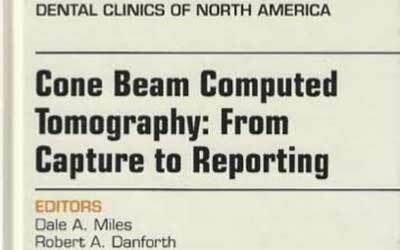 Dr. Dale miles and Dr. Robert Danforth have created and anatomically based software tool that not only helps create your report, but teaches you along the way to recognize, and physiologic and pathologic findings that you must report in your scans. It is available from the EasyRiter site, CyberMed, and even Dentrix MarketPlace. Although this software is one of the most powerful and robust software products in the world, it is still very simple and intuitive to use. All of the reporting that I do for clients is done in the software product. In addition to on-demand 3-D, the company offers a simple implant planning module and a guide construction module called In2Guide. Colleagues that use it say that it’s the best product available and that the “guides just fit”. In my opinion this is the best software for cone beam CT in the marketplace.